Apple today introduced iOS 12 with a whole slew of updates, ranging from improvements to Do Not Disturb to a whole new activity monitoring system that tracks how much time you spend on your iPhone or iPad. There are also new “Memoji,” aka personalized Animojis, there’s support for Group FaceTime, and there were tons of other changes covered in the keynote event. But in addition to all of these new features, there are dozens of smaller tweaks that Apple didn’t cover in its iOS 12 announcement. 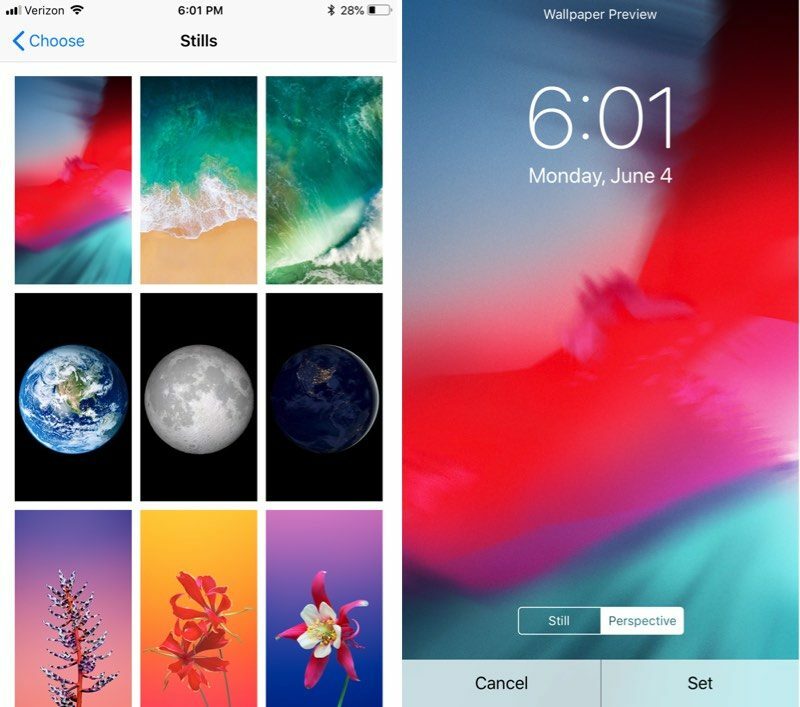 Below, we’ve rounded up a list of new, lesser-known or “hidden” features in the new iOS 12 operating system update. – iPhone X App Switcher – You no longer need to hold down on apps to close them. Swiping up like on the iPhone 8 and older works. – Multiple Faces in Face ID – In the Face ID Settings, there’s an option to “Set Up an Alternate Appearance” which appears to be aimed at people who may need to drastically change their appearance on the regular or those who want to unlock Face ID with two faces. 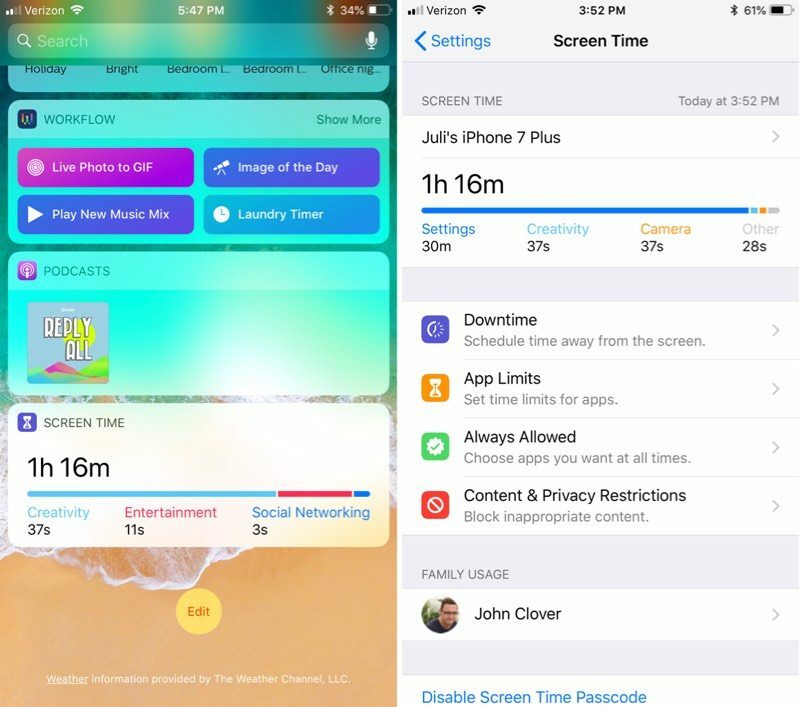 – Screen Time Widget – In the Widgets section, accessible by swiping to the right on the Home screen, there’s a new Screen Time widget where you can see how much time you’ve spent on your iOS device lately, and what you’ve been doing. You can also see your full Screen Time usage metrics in the Settings app. 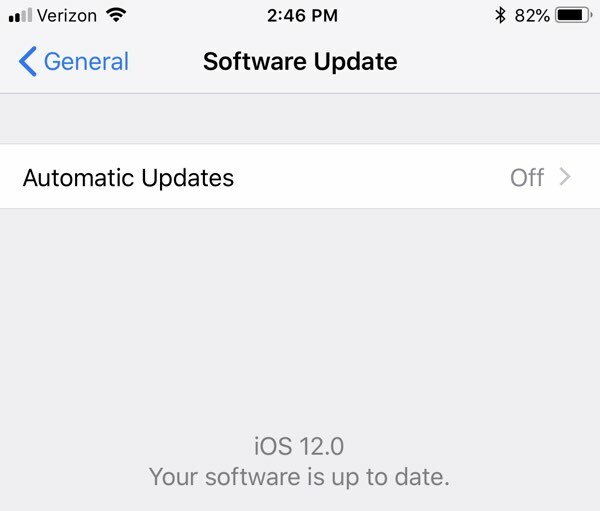 – Automatic Updates – iOS 12 introduces an option to turn on automatic software updates under General –> Software Update. This will update your version of iOS automatically when an update is available. – Messages Shortcuts – If you tap on a person’s name in the Messages app, there are now shortcuts to initiate a FaceTime audio call, initiate a standard FaceTime video call, or get info on the contact. This is also how group FaceTime calls are started from the Messages app. 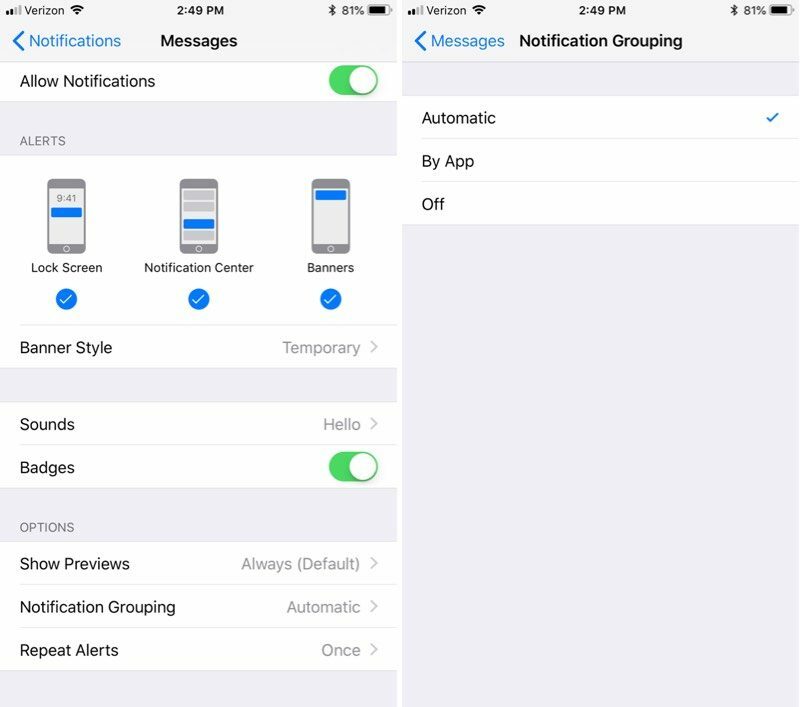 – Notification Grouping – In the Notifications section of the Settings app, there are options to customize Notification Grouping for all of your apps. Notification Grouping Settings include Automatic, By App, and off. Notification settings have also been redesigned somewhat, and there are toggles for setting notifications to show up only in the Notification Center but not the Lock screen. – New iPad Gestures – Apple tweaked gestures on the iPad to better match the iPhone X. You now swipe down from the top right of the iPad to bring up Control Center, rather than swiping up from the bottom. Swiping up from the dock goes to the Home screen. – iPad Menu Bar – The menu bar at the top of the iPad has been redesigned, and it looks like Apple is making room for a notch that will be included on upcoming iPad Pro models that will feature Face ID. The time, day, and date are located on the upper left hand side of the screen, while the right shows Wi-Fi or LTE connection, Bluetooth, and battery life. – Passwords – There’s a new Password Manager API that can show passwords from 1Password and similar apps in the QuickType suggestion bar when you’re inputting login information. iOS 12 also adds iOS password suggestions to third-party apps, like Keychain in Safari. Apple will also keep track of passwords that have been reused and prompt you to create new ones. – One-Time Password Autofill – Apple says that one-time SMS passcodes will appear automatically as Autofill options so you don’t need to hassle with quitting out of an app, opening the Messages app, copying it, and then entering it in the app that needs the code. In the Settings app, Safari Autofill has been replaced with the more general Password Autofill, and there’s a new Autofill Passwords setting under Passwords & Accounts. – Smarter Siri – Siri can answer questions about famous people, food, and motorsports. Siri can also look up passwords and search for memories in Photos. – Scan QR Code in Control Center – There’s a new Control Center shortcut for scanning a QR code. – Wallpaper – There’s a new iOS 12 wallpaper available. 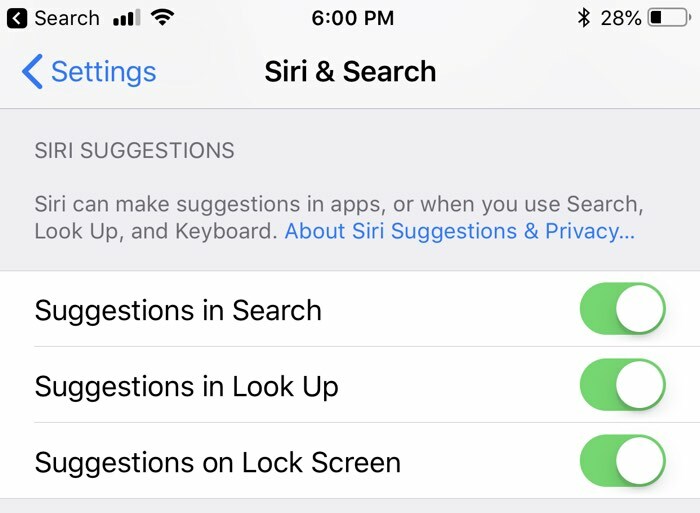 – Siri Suggestions – Siri is smarter in iOS 12, and there’s a new setting to allow Siri suggestions to appear on the Lock screen. 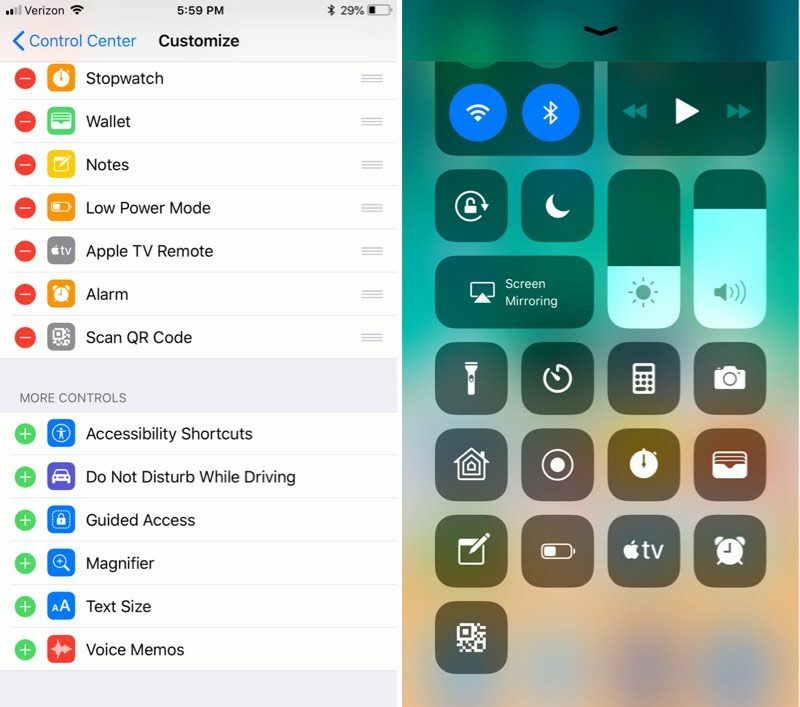 You can also enable Shortcuts in the Settings menu, though Shortcuts are not yet available and will be coming through an app set to be released at a later date. Siri suggestions on the Lock screen can be enabled on a per-app basis. 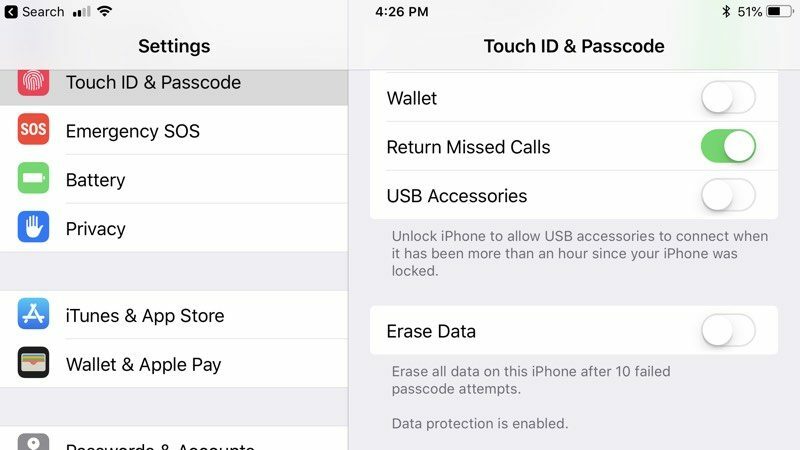 – Lock Screen Options – There are new options to disable access to Wallet and USB Accessories when an iPhone is locked with a passcode. With USB Accessories disabled, you need to unlock the iPhone to allow USB accessories to connect when it has been more than an hour since your iPhone was locked. This setting will make it more difficult for law enforcement to access locked devices with USB tools like the GrayKey box. – Voice Memos – Now that Voice Memos is also on the iPad and Mac and has iCloud support, there are settings for Voice Memos in the Settings app. You can choose when to delete Voice Memos, choose audio compression quality, and set a default recording name. – Markup Colors – There are a lot more colors available when using Markup for editing screenshots, marking up images, editing PDFs, and more. – Safari Icons – There’s an option in the Settings app to enable Favicons for Safari tabs, a new feature in iOS 12. There are also several new Experimental WebKit Features that Apple is testing. – Apple Books – With the Books app getting a revamp and a new name, there are several new settings for Books in the Settings app. 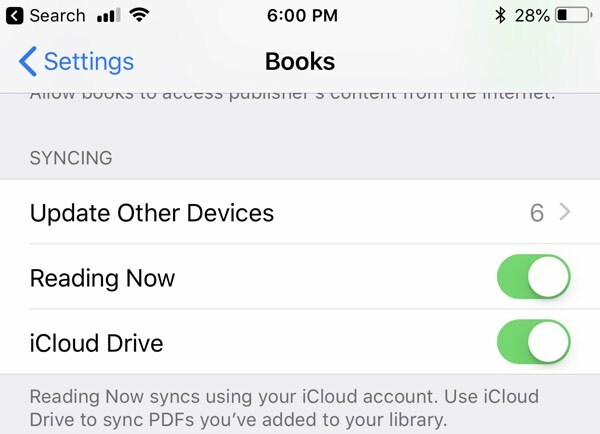 You can turn on syncing options for the “Reading Now” feature to keep track of where you are in a book across devices, and you can choose specific devices where you want to update your place. – Podcasts – You can set custom durations for the Forward and Back options in Podcasts. The two options are separate, and durations from 10 to 60 seconds are available. – Battery Info – In the Settings app, the battery usage chart shows usage for the last 24 hours or the last 10 days instead of the last 7 days. 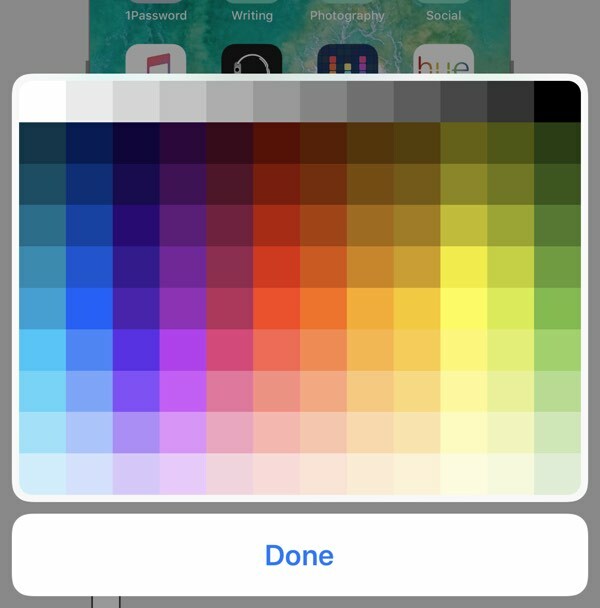 Have you found other features in iOS 12 that we haven’t mentioned here? Make sure to let us know in the comments, and stay tuned for more coverage on the new features in iOS 12, macOS Mojave, tvOS 12, and watchOS 5.